The global leader in clutch manufacturing for automotive air conditioning with superior technologies and worldwide sales of over 400 million units. The power on-off switch for an automobile air conditioner is controlled by a clutch which keeps you comfortable during driving. 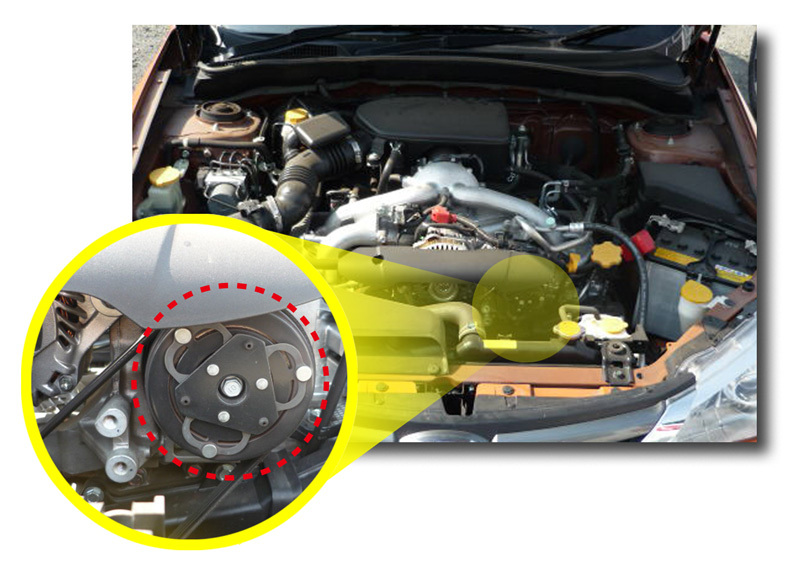 Capability of high speed rotation (10,000rpm) for the clutch has been required with developing high performance of an automobile engine. In addition to this, heat cold resistant and excellent performance in seismic capacity are required. Our mission is to supply clutches which will match to the specific type of the many compressors manufactured in the world. To attain those requirements, we have developed a shock absorption mechanism, resonance problem solution and reduced eccentric loading for the shafts with our own technological skills and knowledge. Ogura Clutch has been recognized as a world brand by customers. We provide high level technology, high quality products, and excellent customer service skills. 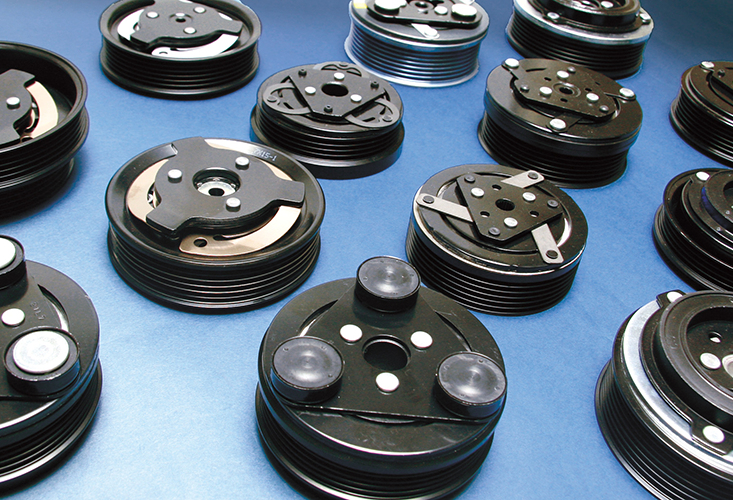 As a result of this, 400 million clutches for air conditioning have been supplied to customers worldwide.